Feiwel & Friends, 9781250108142, 40pp. Goat has always dreamed of having his very own space. But Goat lives in a petting zoo, surrounded by hugs and rubs and grabby little hands. Determined to find his perfect alone space, Goat escapes into the big zoo. 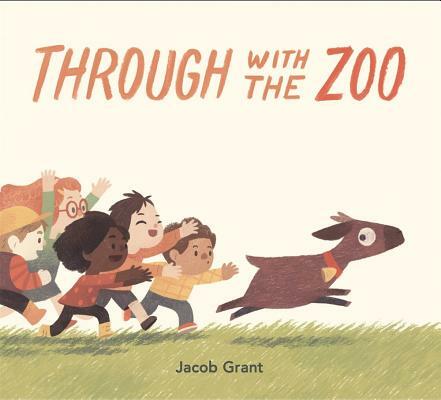 But space is not an easy thing to find, in this humorous picture book from Jacob Grant, Through with the Zoo.